Achieving the status of the leading organization in the travel and tourism industry was only made possible by providing more than just excellence in quality and services. We developed a multi-faceted organization that focuses on the integration of the travel, tourism, hospitality, security, and real estate development industries. In doing so it meant excelling at every branch while learning to leverage all strengths and assets in support of one another. It additionally, meant that we continuingly adopt and integrate innovative approaches to the industry by seeking out virgin destinations, creating value in otherwise overlooked markets and transforming them into major touristic hotspots. More so, it meant developing a “human” element in the travel and tourism industry by creating experiences that will last a lifetime. We take pride in covering every aspect of a traveler’s journey. As a result, we don’t leave anything to chance, as we have control of the traveler’s entire journey. Using Travco’s global network of operations and service branches; travelers are taken care of from the minute they embark on their journey until they are returned safely to their homes. With nearly 3.5 million travelers coming to Egypt using Travco's facilities and services, we leverage our state-of-the-art headquarters in Sheikh Zayed City consolidating all operations under one roof keeping close tabs on both the operational and service efficiency. 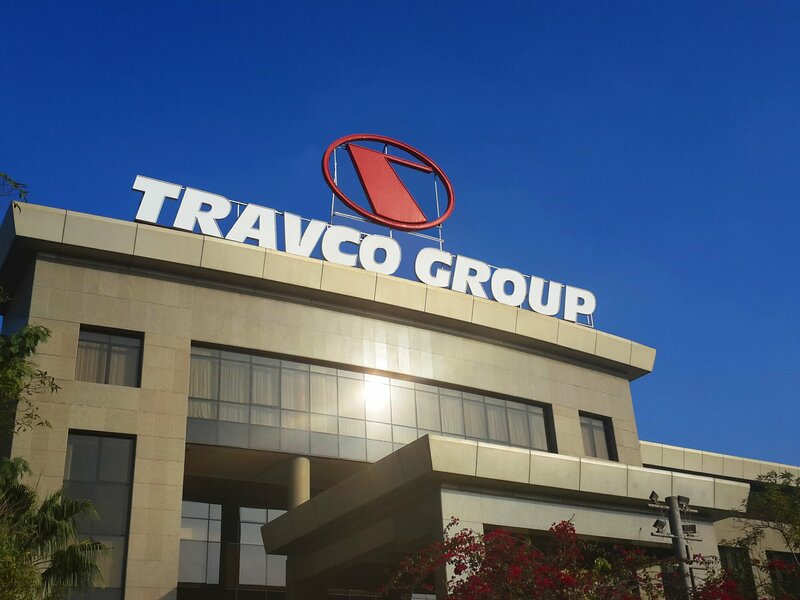 With the headquarters serving as the nerve center for all the group operations, Travco has been expanding its presence across the world, while achieving an upward growth in new markets. Our mission is to remain the top integrated travel, hospitality and real estate regional solution, by leveraging the most innovative ways to enhance our operational activities and expand the scope of our portfolio in the market. We are committed to continuously develop and cement our position as a global brand that turns travel into a cherished experience and inspires individuals to expand their horizons by exploring the world. MAKING TRAVEL MATTER means being more than just a leading integrated travel company, but one that paves the way for significant experiences that relate to the individual and the world. By virtue of the services we offer, from travel and hospitality to real estate development, Travco is in a unique position to foster conversations, create timeless experiences and ultimately happiness to all of our customers.